These microfibre kitchen cloths are ideal for doing the dishes. 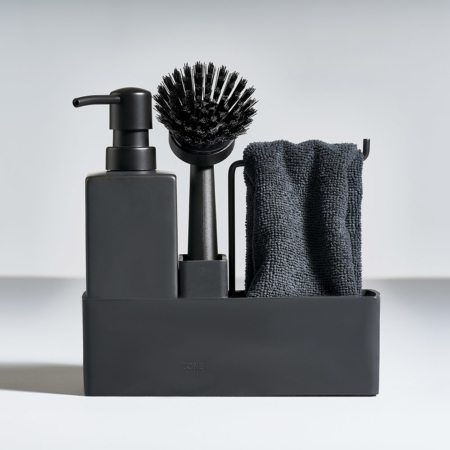 It are the same microfibre cloths as which is included in the Zone dishwashing set. 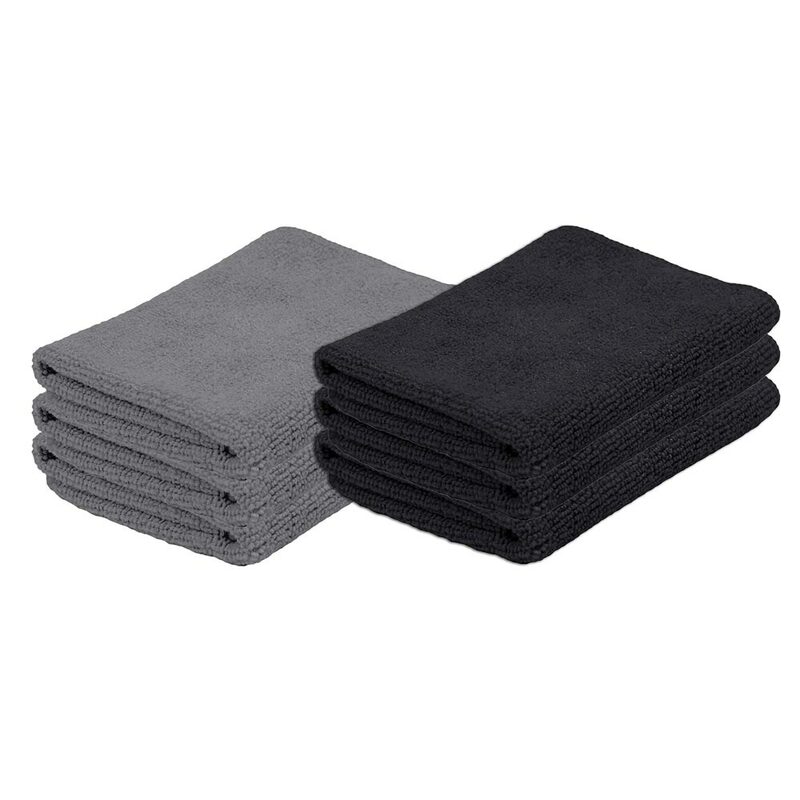 Set of 3 black microfibre kitchen cloths. L: 32 cm, W: 32 cm.